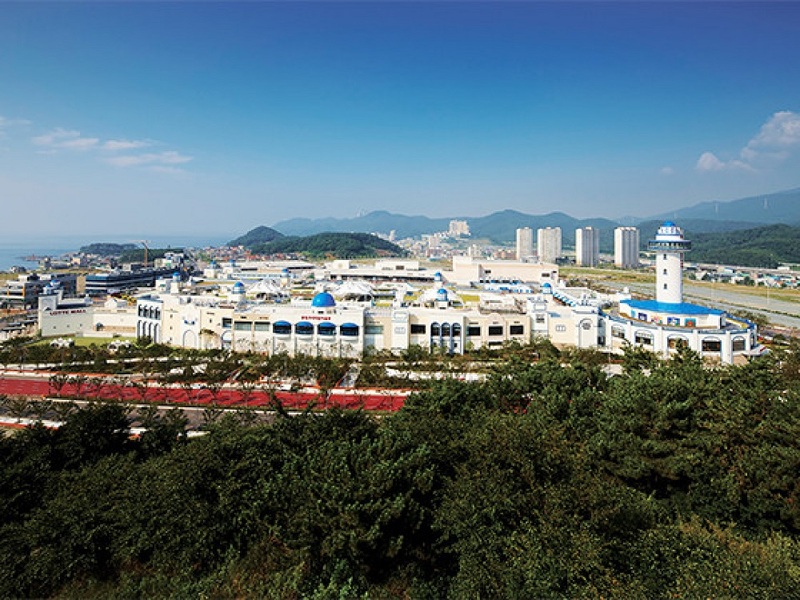 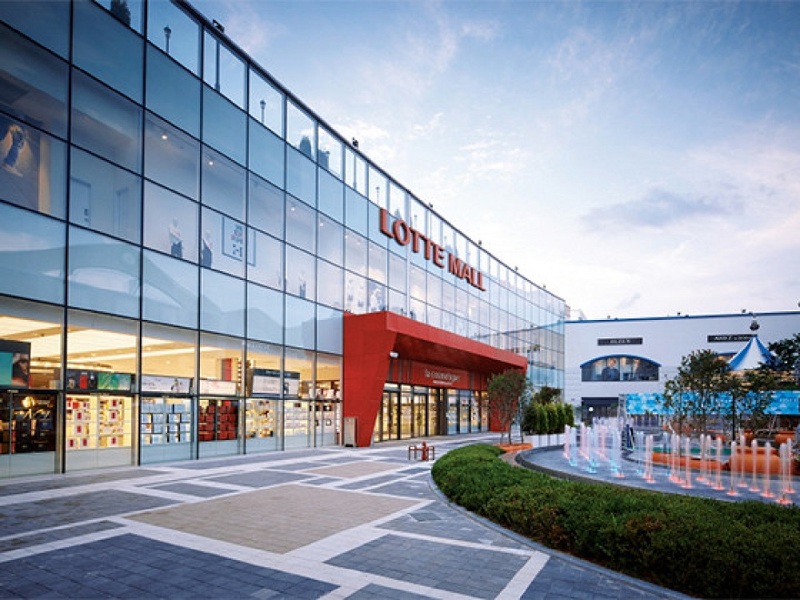 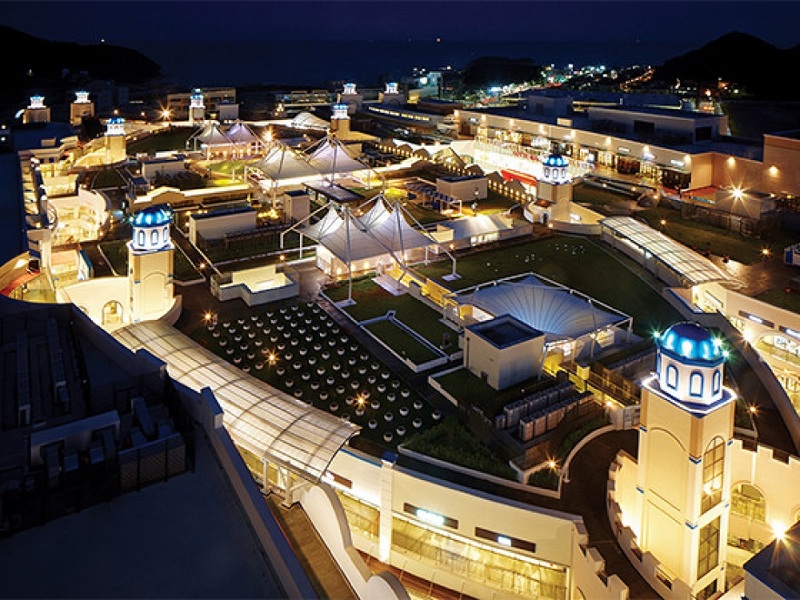 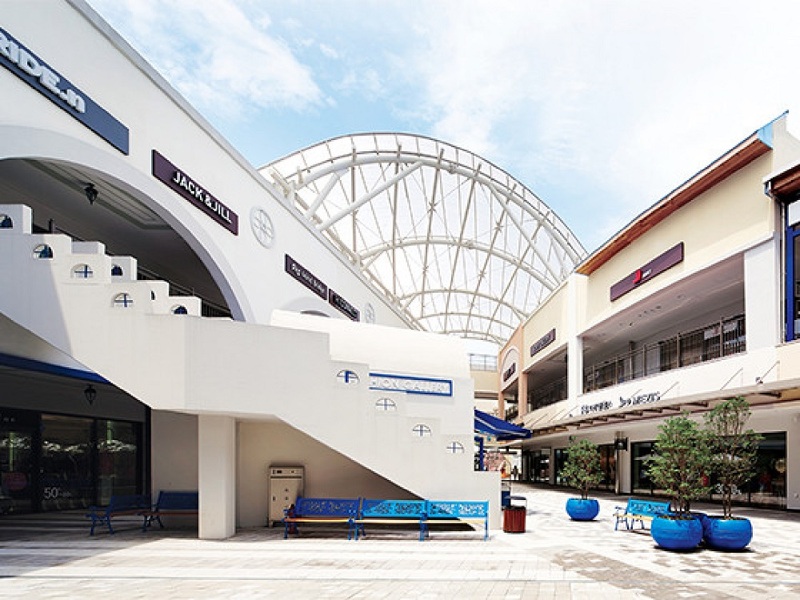 Inspired by the Santorini Islands of Greece and consisting of four above ground floors and two basement levels, the Lotte Mall and Outlet in Busan is the largest retail mall and premium outlet in Asia. 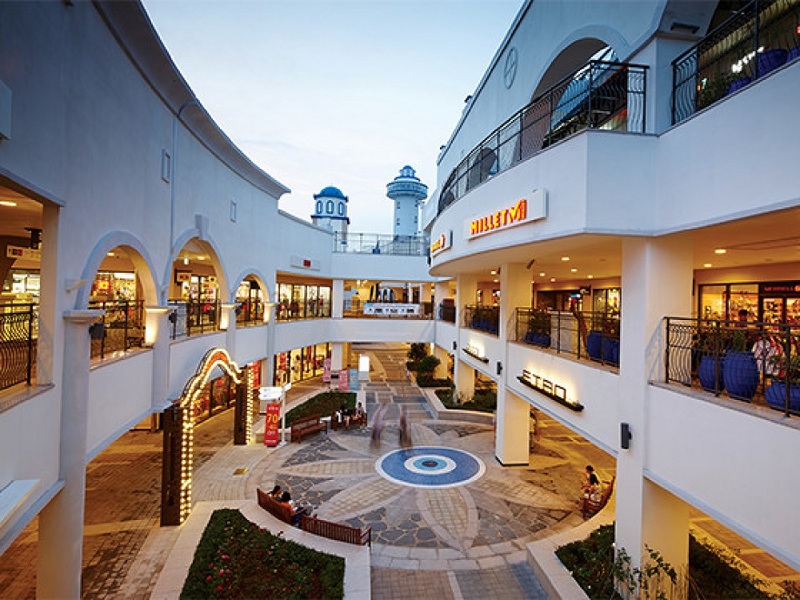 521 brands have retail space, with 407 outlets and an additional 114 stores in the mall. 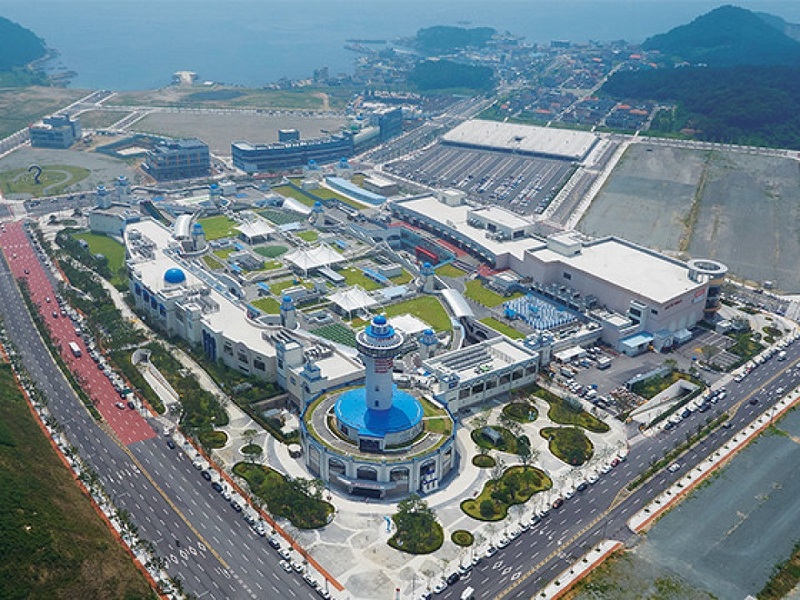 Other features include a food court, movie theatre, lighthouse observatory, central plaza, and rose garden. 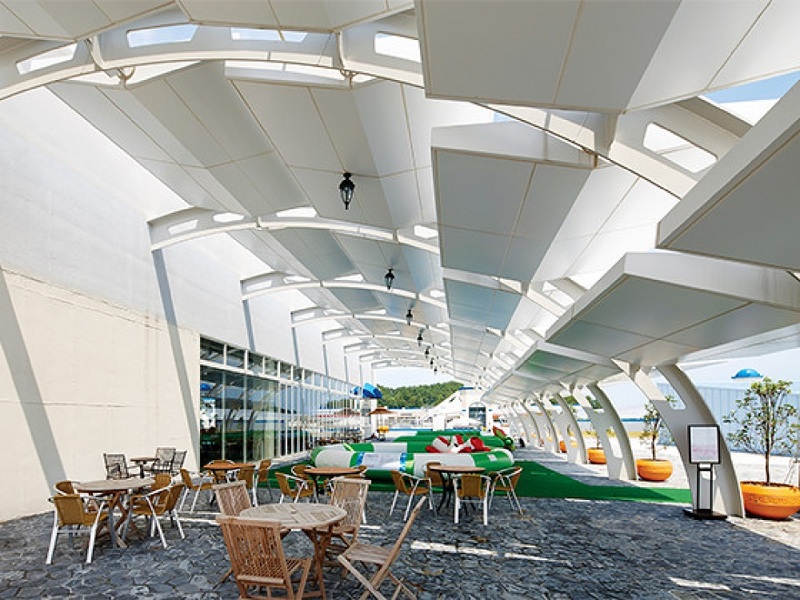 KPA served as the design architect from Concept Design to Design Development. 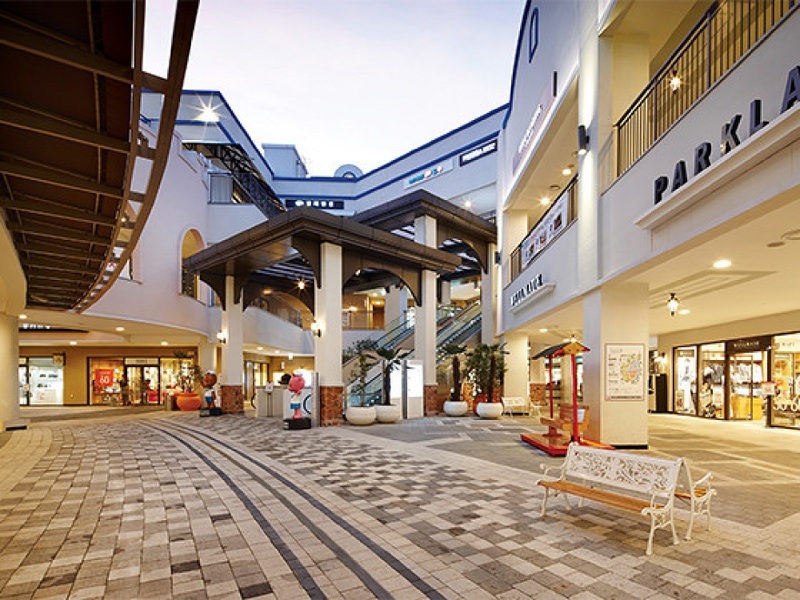 The development totals 2 million SF, over three levels of underground parking, 400,000 SF of two-level luxury indoor mall space, 1 million two-level open outdoor premium outlets space, 120,000 SF grocery mart space, 16 screen cinema, & food court with full restaurants.